through classes available at the church. 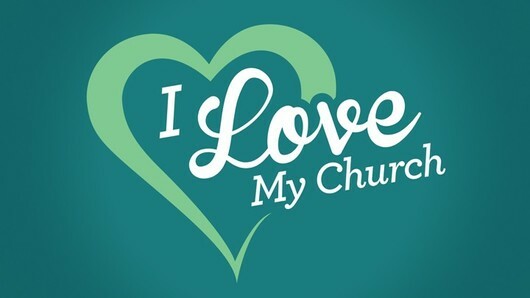 I love our church because it fills the need of my soul with God’s holy word & love. It guides me gently down the path of righteousness & has given me a second home with loving people. God's word (the gospel) is faithfully preached by Brother Gene Lee. The people in the Church have a genuine love for our Lord and Saviour Jesus Christ and are concerned for the lost. This is such a loving church. 1-The people here are family. We all love the Lord. 2-Our Pastor preaches God’s truth straight from the Bible. 3-Our church is actively teaching God’s word through classes of all ages. 1. I have learned so much from our church. Between the messages, the classes and even the fellowship... I haven't only been taught what the bible says, I have been taught why it says it. 2. I am always made to feel welcome and wanted. 3. My children have blossomed and grown, in so many ways, by being able to participate in classes, youth activities and summer camp. 1) Their desire to hear God's Word. 2) Their desire to minister to one another. 3) Their desire be the people of God.